Yet, the idea of having courageous conversations makes you want to go into hiding. 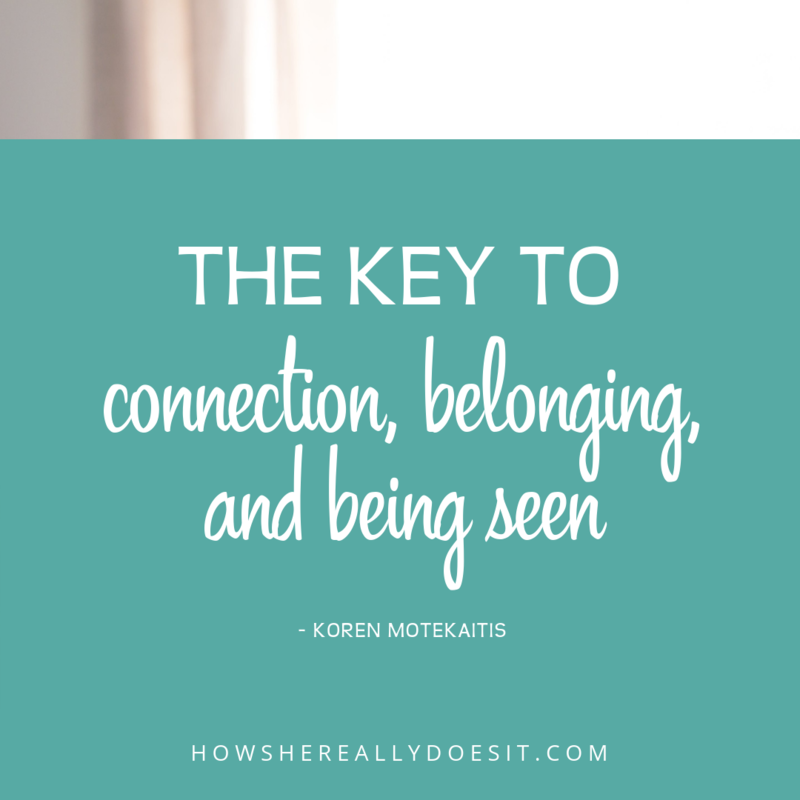 Courageous conversations are the key element to finding connection, belonging, + being seen. By having these conversations, you find out much quicker who your people really are in your life. Your friends, family, colleagues get to know you and what’s important to you. You stop hustling to fit in with others and just go find your people, the places where you belong … as you are right here, right now. Those are the benefits of having courageous conversations. What exactly is a courageous conversation? Telling a friend you’re upset with the relationship. Proclaiming your love for another human. The conversation with your boss when he’s out of alignment with the company’s values. Talking about money with your spouse. Setting boundaries with loved ones, work colleagues, + friends. The key to having courageous conversations is being rooted in love. You want to talk to others from a place of love, not shame, not anger, but LOVE. Now go out there, be love and be courageous as you talk with others in your life.